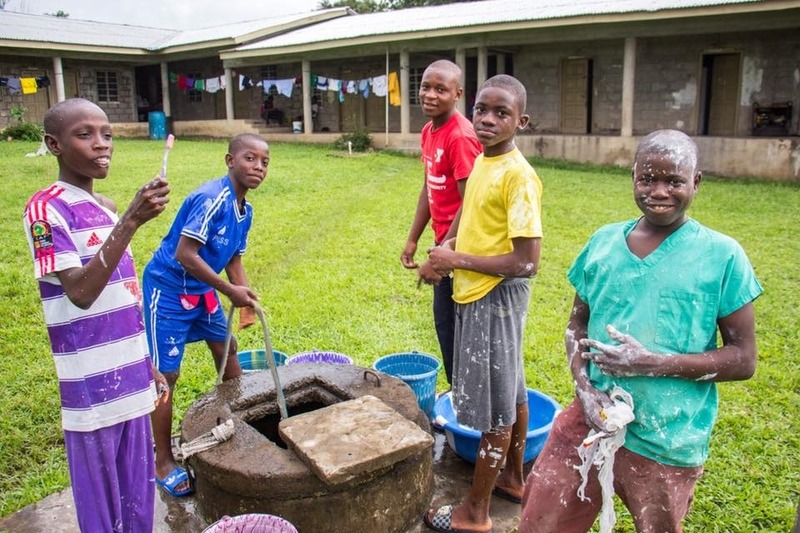 We are raising money for Franciscan Works+ Liberia Mission, Inc., a 501(c)(3) nonprofit celebrating 15 years of providing holistic Catholic education to impoverished youth in Liberia. Liberia Mission was founded in 2003 as a safe haven for children without a home after Liberia's long civil war. Since then, they have grown into a community that provides not only education, but also faith formation and vocational training to 500 youth. To celebrate all that God has done over these 15 years and to support their ongoing work, we are asking for donations to sponsor the education of 15 children. 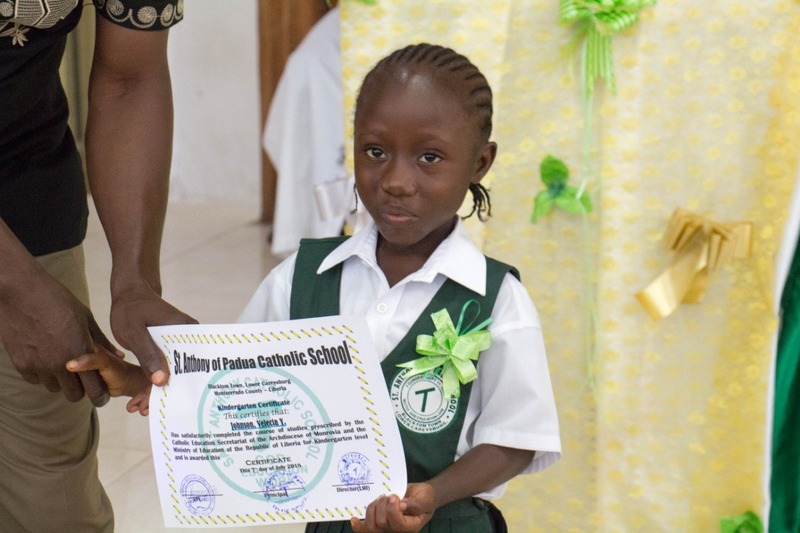 This sponsorship will provide these children full tuition so they can attend Liberia Mission's St. Anthony of Padua school without a financial barrier. St. Anthony's is the only opportunity many of these children will have to attend school because they cannot afford it otherwise. Education is key to helping break the cycle of poverty in their community, so we want to help these children have the chance to attend St. Anthony's School. In the words of St. Francis: "Start by doing what’s necessary; then do what’s possible, and suddenly you are doing the impossible." 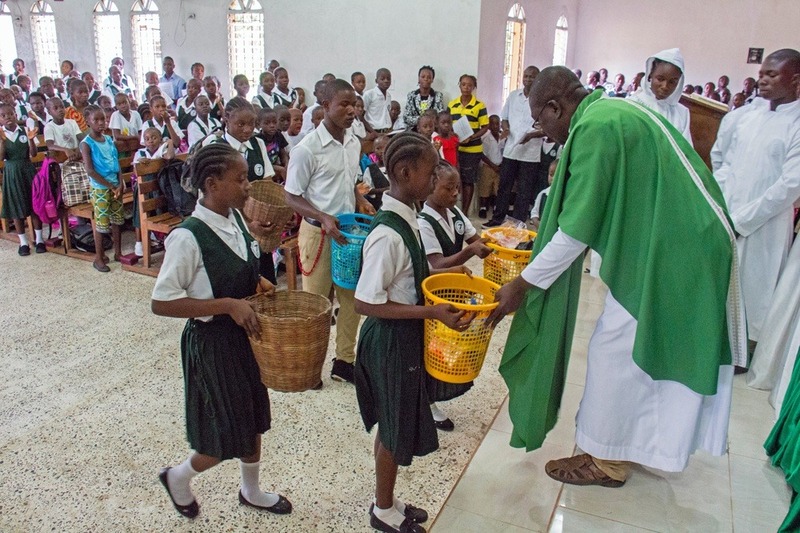 Please help us support the awesome vision of Liberia Mission as they work every day to give children access to safe and nurturing Catholic education.